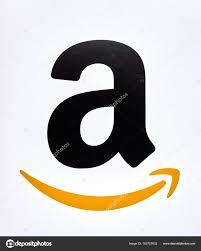 We are ship spares supplier and exporter based in India. 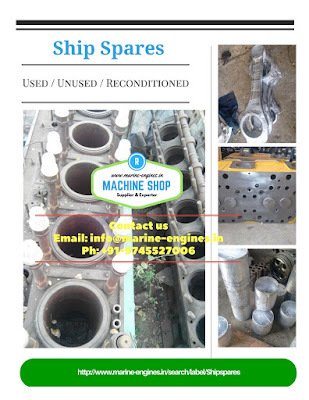 We procure used, unused and reconditioned spare parts from various ship breaking yards in India as well as overseas. We also procure these spare parts directly from surplus stores of ship stores and ship repair yards. 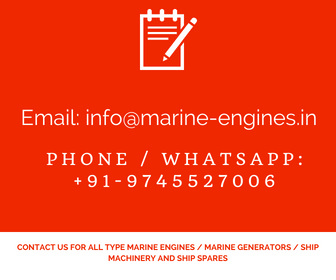 Almost shipspares for all types and make engines available which are regular in use by the operative shipping fleet. All parts are reliable and the used reconditioned spare parts are fully reliable and undergoes various tests like pressure tests by skilled professional marine engineers. The shipspares generally has HS Code 84879000. Regular inventories are maintained and details can be submitted on demand. We are more interested in joining hands with shipping companies for meeting their demand for stocking, regular supply of spares along with installing / repair and maintenance of the performing auxiliary and main engines onshore and offshore. All shipspares supplied by us are ready to use and exact match to the required part. Emergency repair works and other major overhauls are also provided by our skilled team of marine engineering with vast experience in ship repair and maintenance industry.